Unless you’re working with a totally unlimited budget, chances are that you’ll have to make a few compromises while wedding planning. Hopefully, it’s just a few, but you never know. However, while there are certain areas of planning in which you can determine where you can safely cut corners and where you can’t, your videography isn’t one of them. It’s just too important and we’re not just saying that because we happen to be longtime wedding videographers in NYC & NJ. We ’re saying it because it’s true. After all, once your big day has come and gone, your wedding video and photos will be your only way of going back and reliving it all. So, read on to learn where you can make compromises need be, and where you can’t. The Can’s… if you have to. First of all, you need to remain mindful of just how valuable your wedding video will be. Sure, it’s inevitable that you’ll miss certain moments on your big day so having a video to help you remember a few days later is great, but you need to think about further down the line. As time passes, the value of your video will only rise. 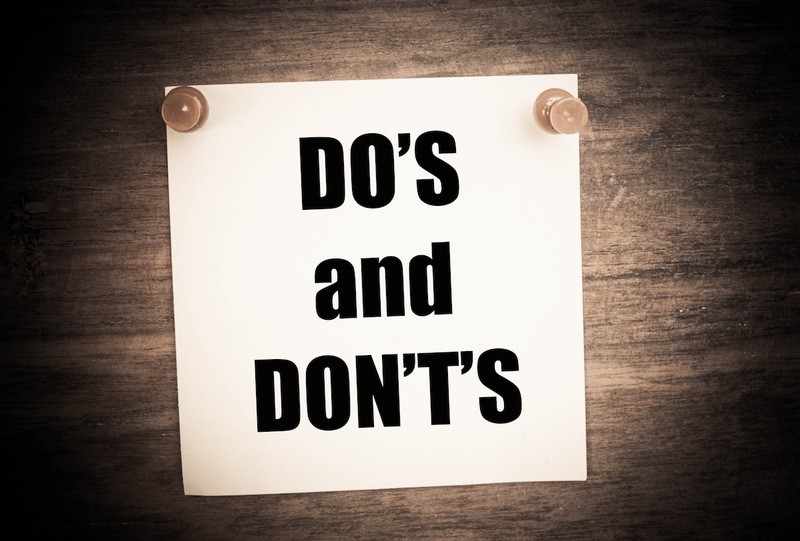 So, if you can make certain compromises in other areas, we recommend doing that first. However, if you’ve already exhausted all your other options, then you can start with effects. Whether it’s sepia or some other type of effect, with the right videographers you won’t need it, and many charge extra for those types of things as it adds time to the editing process. From there, while we highly recommend making your videographers a part of the prep period of your wedding day, that doesn’t mean that you have to keep them there all night long. So, if your party’s going late into the evening, then you can consider cutting them loose earlier to save some cash. One thing you should never do when it comes to your wedding videography is make a big compromise from the start. What does that mean? It means that you and your partner should have some semblance of a vision for your wedding video before you even start to look for videographers, and that you shouldn’t pass up the perfect people for the job just for a few bucks. Another one of the biggest mistakes that newlyweds-to-be looking to save money in their videography make is going with just one videographer. Sure, things will probably be a little cheaper that way, but make no mistake, it will drastically change the end result. For more on that, check out this post, Why Multiple Wedding Videographers Really Are Worth It. Lastly, we hinted at it above but the importance of the prep period of your day is well worth mentioning again. It’s just such an exciting and emotion time and there are so many memorable moments that you’ll want to be a part of your wedding video. Our NJ wedding videographers know what it takes to get a great video. The bottom line is that you always need to respect the value of your wedding video before starting to make any real compromises. Trust us, they may seem worth it now, but you could feel a little differently about it 30 years down the line! About Us: Live Picture Studios has been doing wedding photography and wedding videography in NJ & NY for years. At LPS, we always create to inspire, and you can check out our photo gallery and video gallery to see some examples.